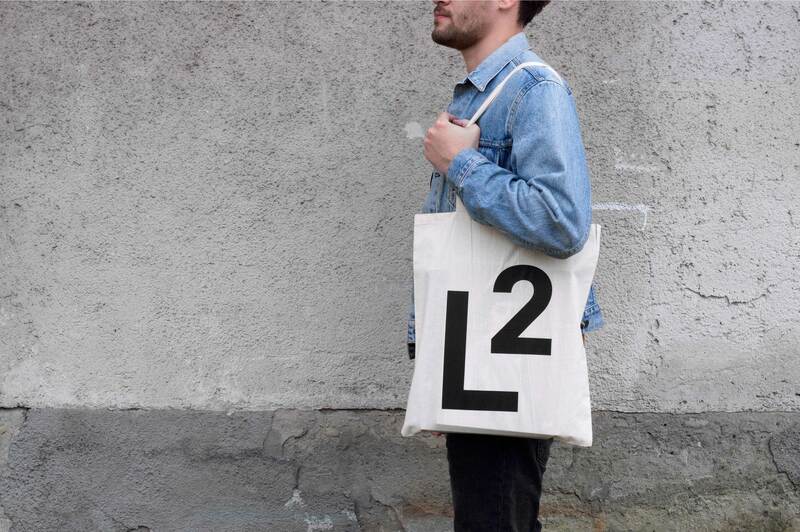 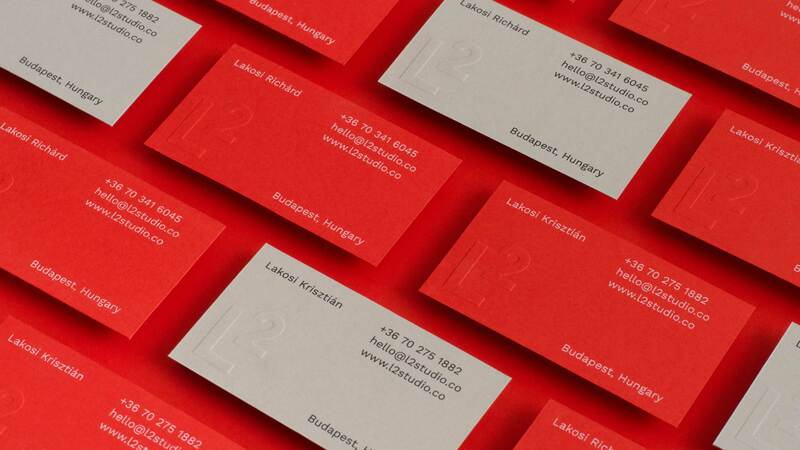 The L² studio was formed from the collaboration of two young creative graphic designers, also twins. 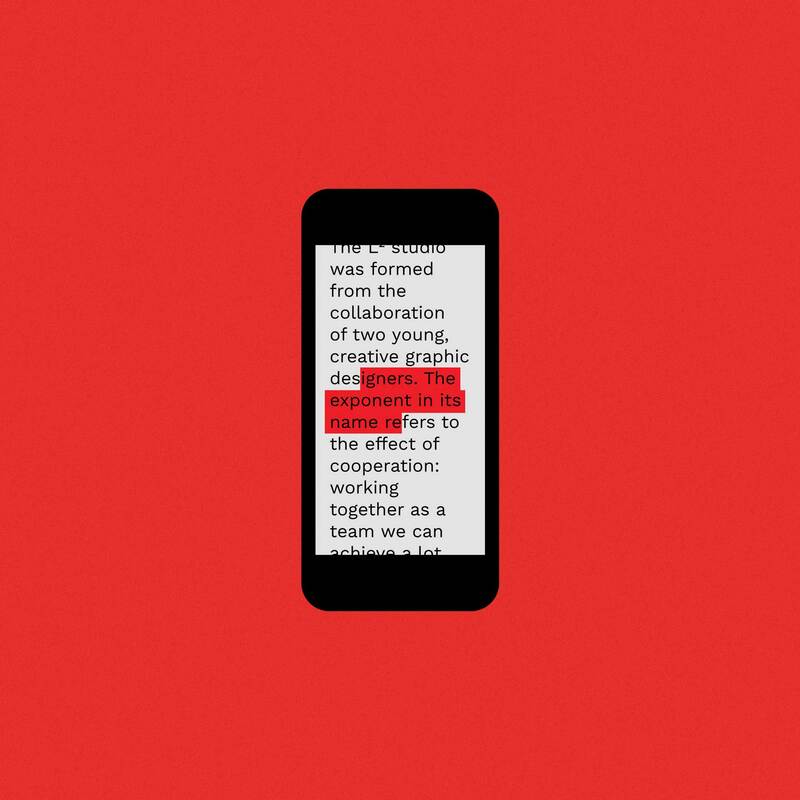 The exponent in its name refers to the effect of cooperation. 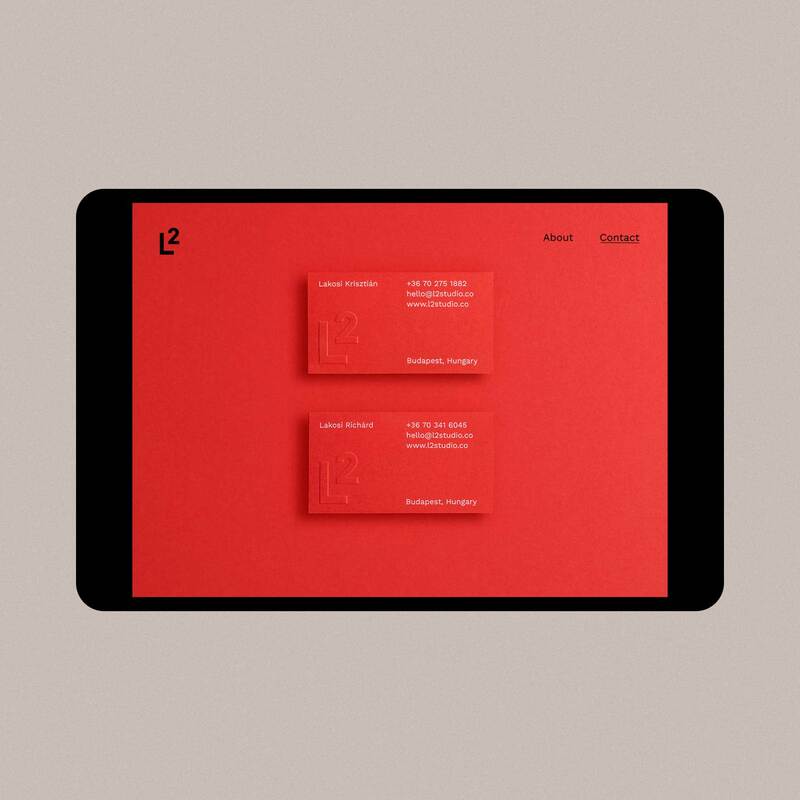 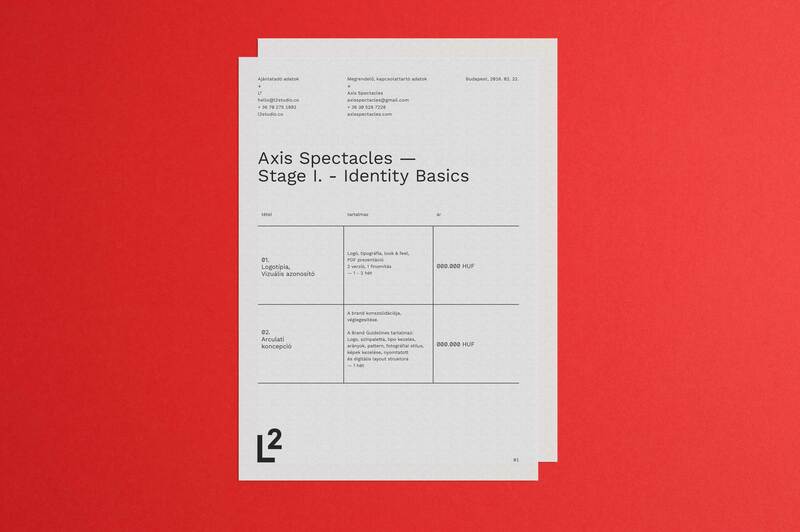 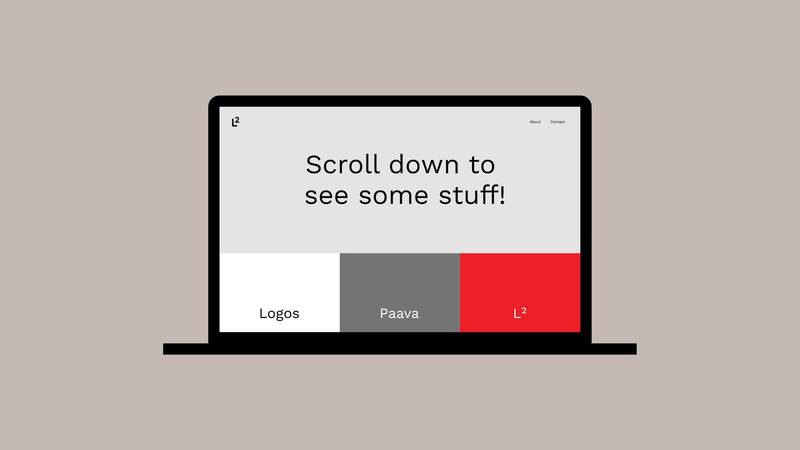 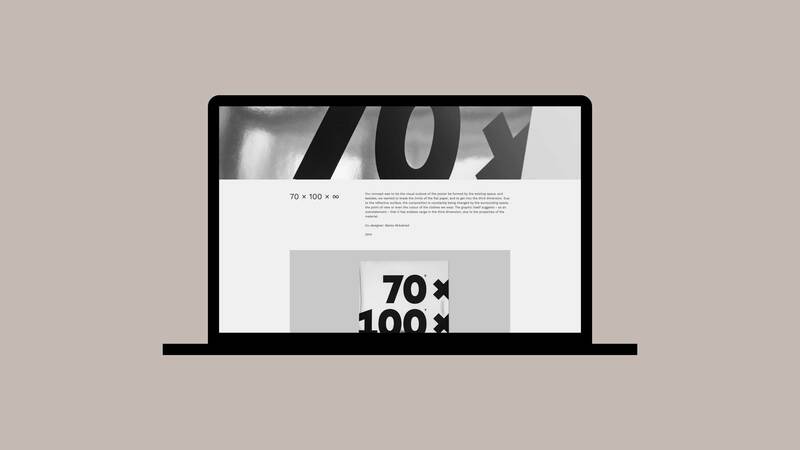 The graphic designers of L² believe in deliberate, smart design, they built their own identity from the simplest elements possible – from a descriptive symbol and an intense color.